Need free seamless felt textures for your 3D clothes or cloth? 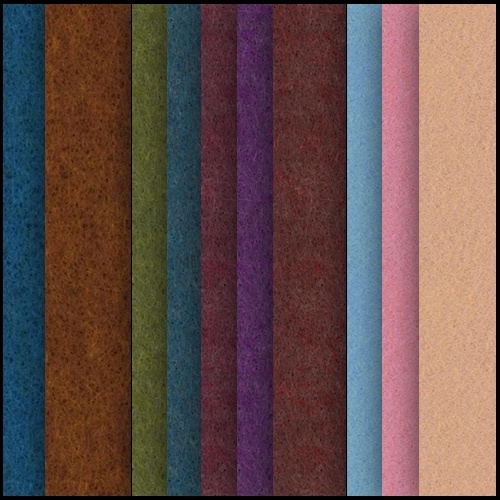 Download our 3 free tileable felt fabric materials (with extra color variations). This free download contains a green felt texture, an orange felt texture, cream felt texture, blue felt textures, purple felt, pink felt texture and a pinkish red felt texture. 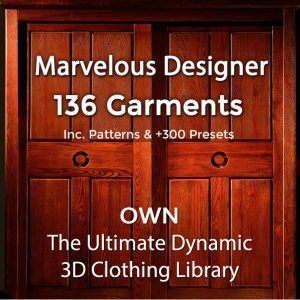 You may use our free seamless felt materials for your digital 3D clothes, DAZ / Poser clothes, Marvelous Designer garments or other projects involving digital cloth. Our seamless felt textures can also be used for architectural interior design, as well as for texturing military clothes, bags, tents, blankets, sheets, carpets and any other felt cloth. 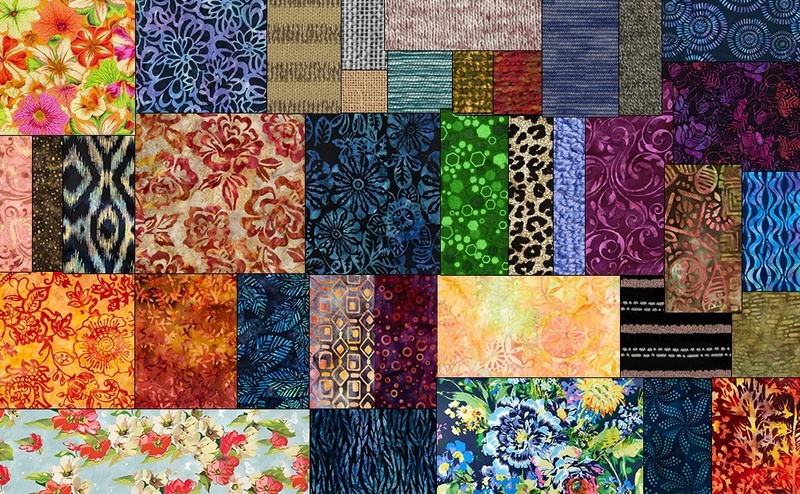 We hope our free seamless felt fabric textures help you! 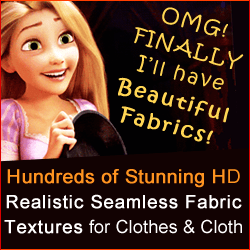 Get 300+ beautiful seamless fabric textures for your clothes here.